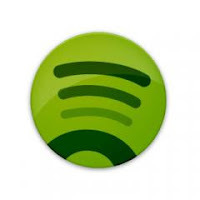 Spotify is due to meet with major labels for contract renewal talks in which it is expected to push for price breaks and rights to extend its free tier to mobiles. The Verge reports that the streaming service has already started negotiations with Warner Music and will meet with Sony and Universal in the coming weeks. Alongside the rate renegotiation is the option to extend its ad-supported free tier to mobile devices for longer than the 30-day trial. It’s something that labels may have to be convinced to allow. Spotify launched in Italy, Poland and Portugal earlier in the month bringing the total number of markets it is available in to 20.